Islay is the southernmost island in the Inner Hebrides. The island is so well known for its beauty and charm that it’s commonly known as “The Queen of the Hebrides.” Islay has a rich culture and an active whisky scene, which has been around since the first recorded Islay whisky distillery opened in 1779. 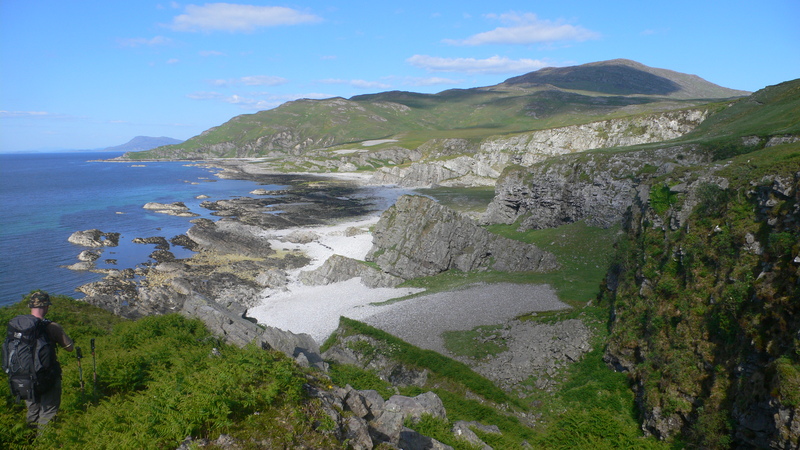 This article will give you an insight into the highlights of a trip to Islay. Whether you’re an avid fisher or just fancy a different view of Islay and admire the sea life, there is a boat trip for everyone. 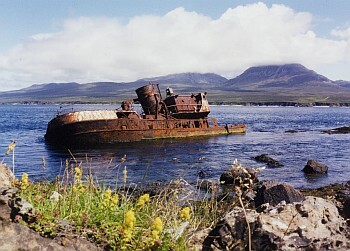 There are 97 shipwrecks off the coast of Islay, if you’re brave enough to get into the freezing water there are diving trips where you can explore some of these. 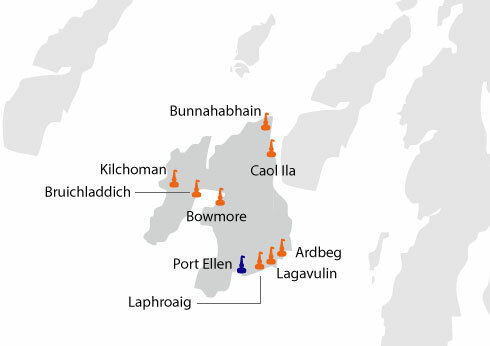 No trip to Islay would be complete without a visit to at least one of the eight current working distilleries. Islay is famous for its unique variety and flavour to Scotch whisky, the typically smoky, peaty single malts have won the hearts of many around the world. Some whisky connoisseurs even travel to the beautiful island for the sole purpose of touring all eight whisky distilleries. With another distillery set to open in a few years this whisky hot spot is about to get a whole lot hotter. 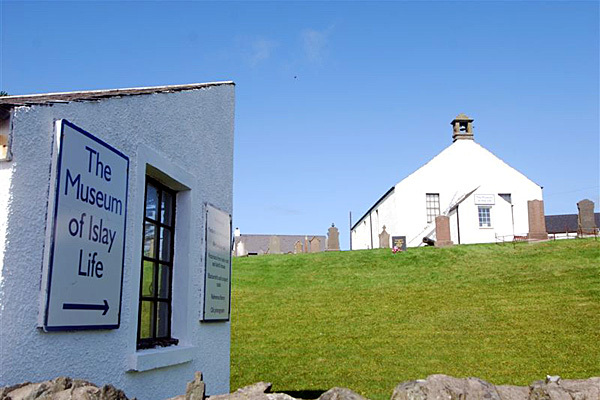 This museum, which is based in a quaint little church, will give you an insight into what life was like way back when on the island of Islay. With around 2,000 objects dating all the way back to Mesolithic times. This museum includes artefacts found from archaeological investigations. When visiting an island, it’s almost expected that you would end up on a beach of some sort as it is pretty hard to avoid them. The coastline on Islay spans for an incredible 130 miles of some of the most beautiful beaches in the world, meaning you won’t be stuck for choice. Islay also has a whole host of wildlife including; seals, many different species of birds. Islay’s equally stunning neighbouring island, The Isle of Jura is just a 15-minute ferry ride away. Enjoy the beautiful scenery on an island where deer outnumber people. With only 180 people on the island and over 5,000 deer! This has been a short list of all the things you should consider doing when planning a trip to Islay.